Ken Huang is the founder and CEO of Distributed Blockchain Applications and, in his role as a senior advisor to ZeroEdge, gives invaluable insight into the world of cryptocurrency and Blockchain distribution technology. Blockchain technology, along with Ethereum’s smart contract technology, is a key component to the success of ZeroEdge’s own cryptocurrency, Zerocoin. Aside from offering his extremely valuable time and expertise to the success of ZeroEdge and Zerocoin, Ken spends a great deal of time traveling the globe, educating and speaking at various international Blockchain conferences. Ken provides advice, as well as technical and strategic assistance, which focuses mainly on Blockchain distribution as well as Distributed Ledger Technology. 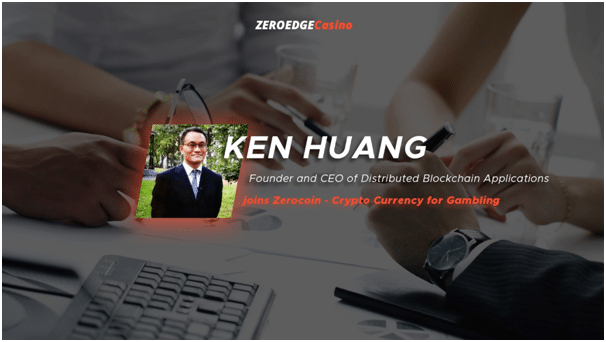 Along with Blockchain advice and assistance, Ken also has a hand in advising us in ICO and other key areas of ZeroEdge Betting and Zerocoin tokens. Somehow Ken still finds the time as a Commit Member of ACM as well Blockchain Expert Committee Member of the Chinese Electric Academy and is a Visiting Professor at Zhejiang University. We have made a survey & asked hundreds of people about their gambling preferences &experiencies. The main finding was that 99 % of them stated that they would choose 0% house edge games to play if such games were available. 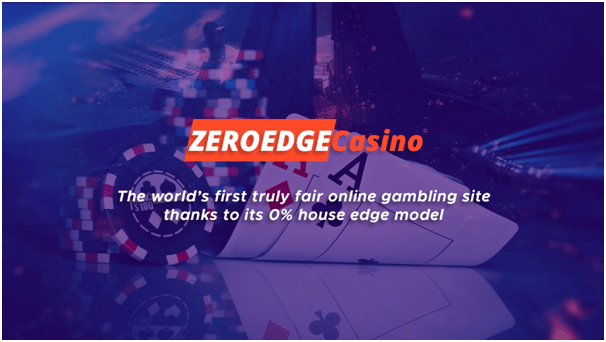 High demand for the world’s first 0% house edge games will increase the Zerocoin value exponentially. An important task for us will be to educate the players and raise their attention to this beneficial concept.